I have been with the Department of Animal Science of the University of Vermont, as the Extension Dairy Specialist, since 2002. 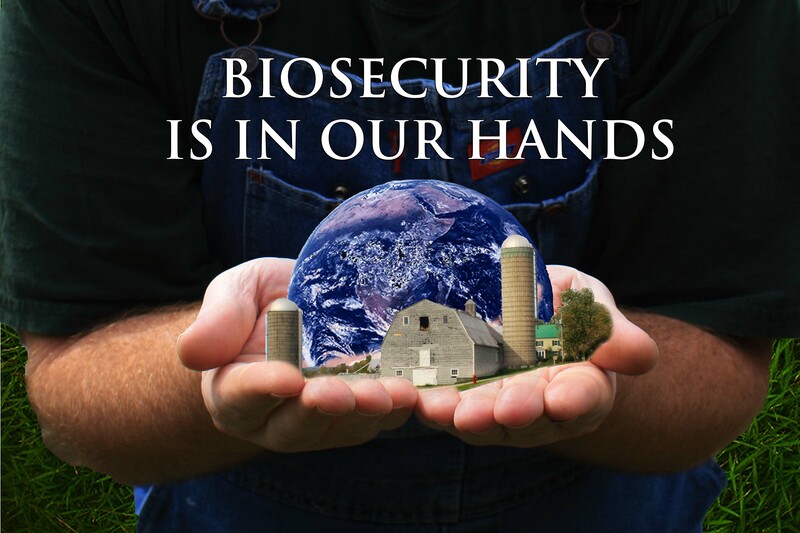 My background is in biosecurity and preventive animal health management (especially calf management and Johne’s disease). 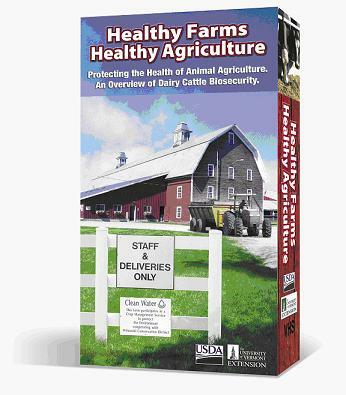 I recently completed an interdisciplinary project about the challenges facing farms and communities in the event of a highly contagious disease emergency. Previously I have conducted studies to better understand the risk of highly contagious disease spread among Vermont dairy farms. I am currently teaching undergraduate Animals in Society/Animal Welfare and conducting applied research on calf management practices in Vermont. Check out the video I produced in 2004. It was a National Association of Country Agricultural Agents video award winner in 2005. If you would like more information about any posting or if you would like to contact Dr. Smith directly email Julie.M.Smith@uvm.edu. FMD: What’s in a name? 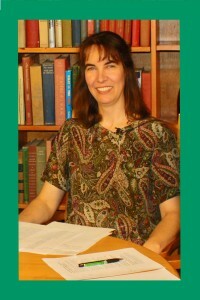 Blog site updated and maintained by UVM Extension Dairy Specialist Julie Smith. Site initially created by Outreach Professional Louis Bedor III.